How Do I Choose the Best Cut of Steak? Round steak is typically an inexpensive cut of beef which tastes best when it is cooked slowly. 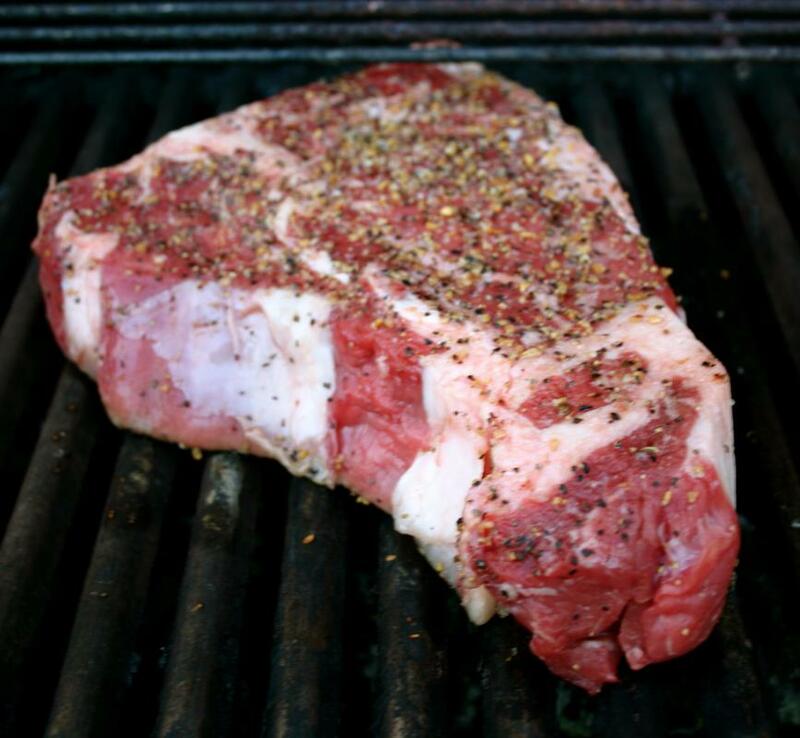 Porterhouse steak is one of the most popular cuts in the United States. A local butcher can offer good advice on steak or any other type of meat. Steak can have a different flavor and texture depending on what part of the cow it comes from. 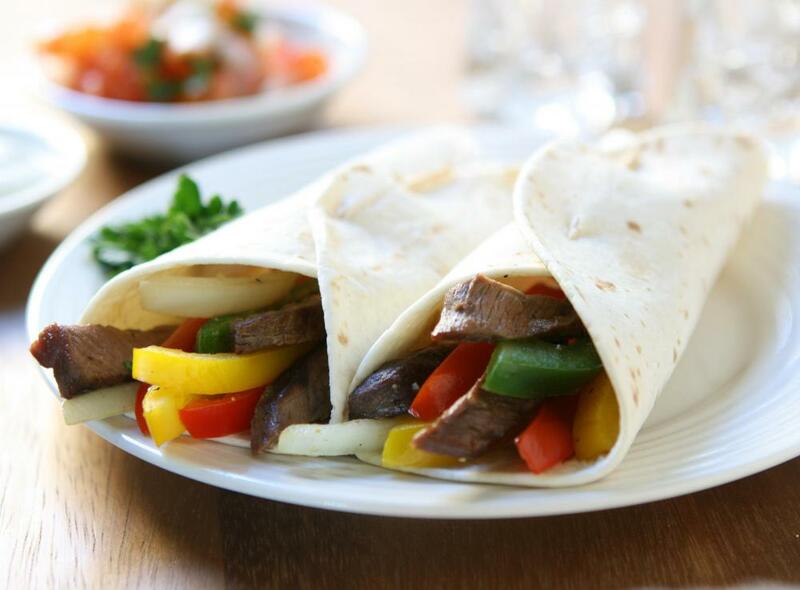 Fajitas made with hanger steak. Deciding on a grade of meat is the first step to choosing the best cut of steak. 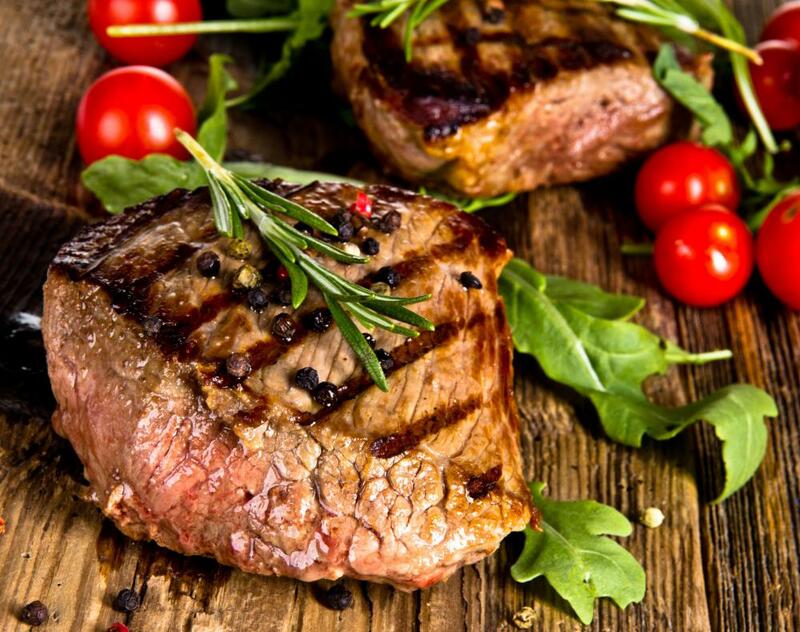 Choosing the best cut of steak is based on a number of factors, including the quality of the beef as well as the budget of the person making the purchase. The first tip is generally to choose the highest grade of meat that fits into your budget. Once the grade has been chosen, careful attention should be paid to the color of the steak as well as the texture and fat content. The three basic cuts of steak are called the rib, the short loin, and the sirloin. A local butcher can often help to answer any specific questions that you may have concerning the available options when attempting to choose the best cut of steak for a particular purpose or budget. Marbling is a culinary term used to describe the small streaks of fat that are distributed throughout the steak. As a general rule, the more marbling present, the higher the grade of beef. Prime is the highest grade of beef and contains the highest amount of marbling as well as the highest price tag. Select is the next grade of beef and is a good choice for those who like to cook steaks on a grill. Select is the least expensive, but also the lowest quality grade of beef. The least tender cut of steak is from the rib section. This includes the rib-eye, the rib roast, and the back ribs. This is often considered the best cut of steak for grilling purposes, as it is a high-quality cut that is more affordable than some of the other cuts of beef. 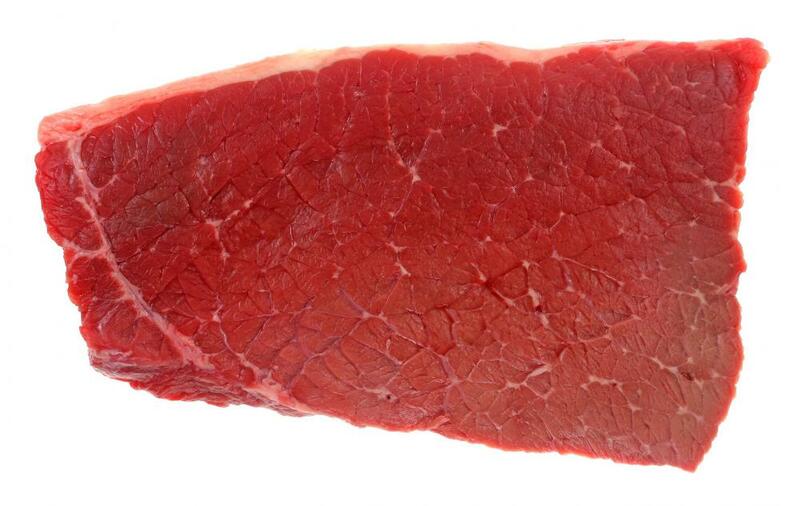 When a special occasion is in order, the short loin may produce the best cut of steak. 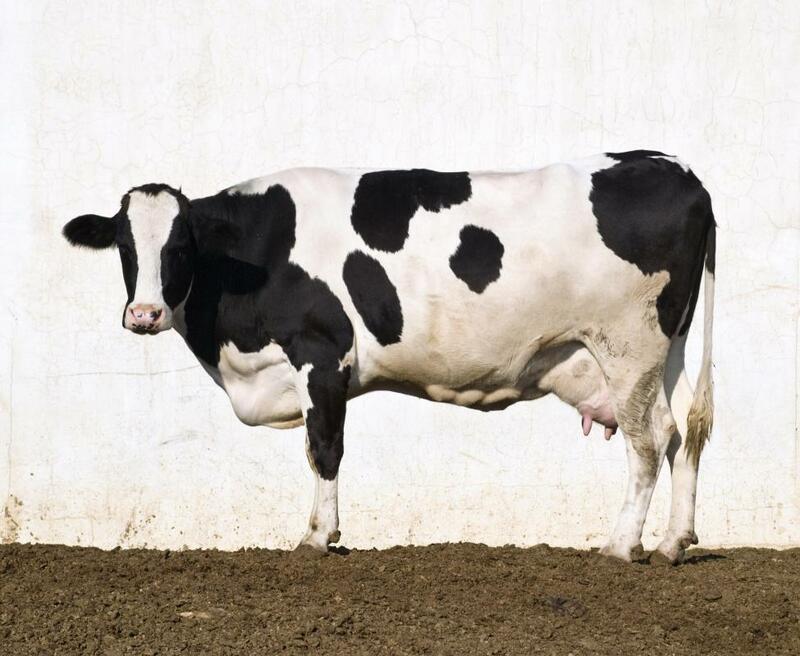 Types of steak that originate from this portion of the cow include the Porterhouse, the T-bone, and the tenderloin. These cuts are typically considered to be the most versatile as well as the highest quality. The sirloin is considered the best cut of steak for those who are on a low budget. Although the sirloin cut is not as tender or quite as flavorful as the higher-quality cuts, it is a good choice for those who want something a little fancier than hamburger. This is also a good choice for those who want to feed a lot of people for a reasonable price, making the sirloin a popular choice for barbecues, picnics, and large family gatherings. How Do I Choose the Best Rib Eye Steak? 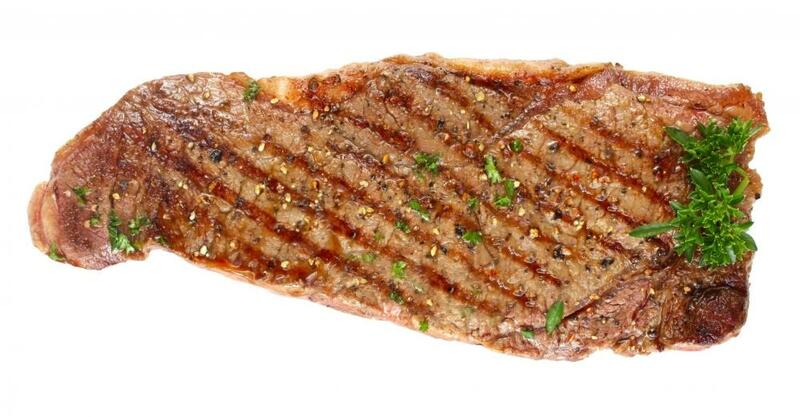 What Are the Best Tips for Grilling Sirloin Steak? What Are the Best Tips for Making Sirloin Patties?